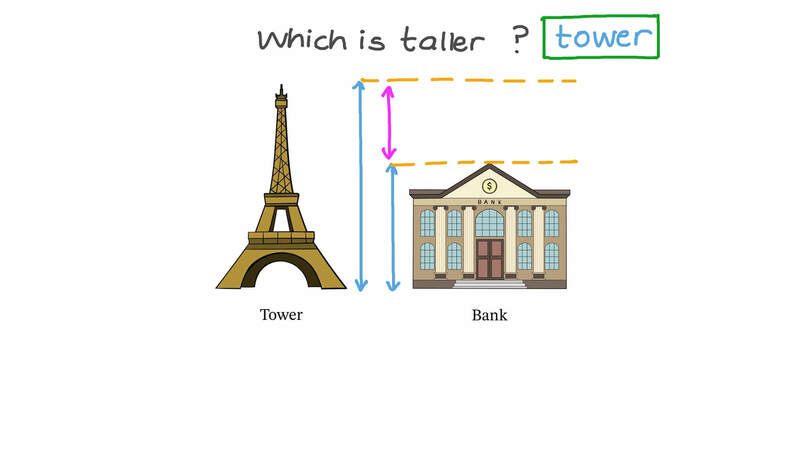 In this lesson, we will learn how to directly compare up to four objects and decide which is tallest, longest, or shortest. 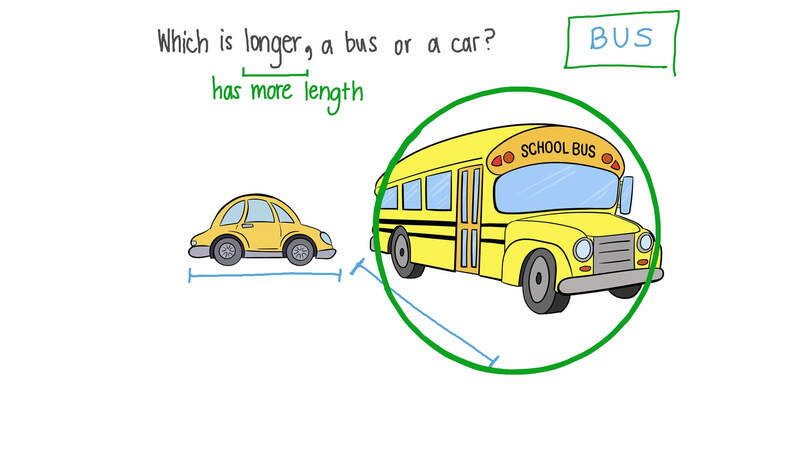 Which is longer, a bus or a car? 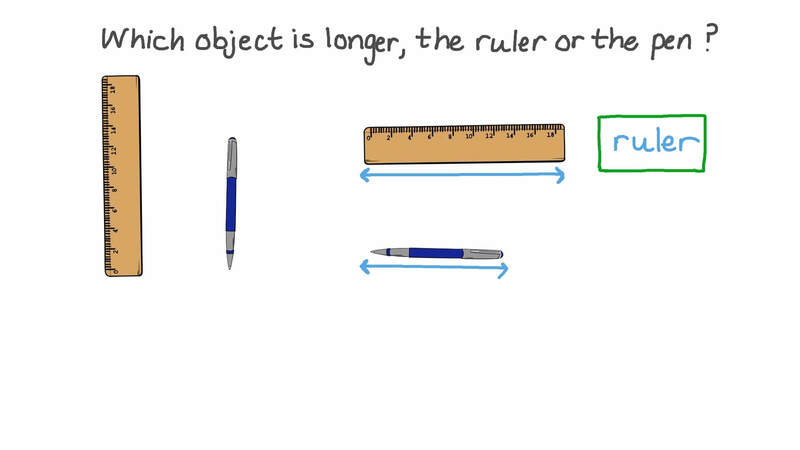 Which object is longer, the ruler or the pen? Which object is taller, the flower or the tree?